What do Manchester City and Waltham Forest Council have in common? Both employers have received praise for their support of employees with premature babies. Manchester City gave midfielder David Silva extended time off after the birth of his premature son. And Waltham Forest Council will give employees an extra week of maternity and paternity leave for every week their premature baby is in hospital. There are over 95,000 premature or sick babies born each year in the UK. There’s every chance you’ll hire someone—or already employ someone—who may face this difficult situation. So, to find out how to support new parents, read on. Eligible mothers can take up to 52 weeks’ maternity leave. Normally, the earliest an employee can take maternity leave is 11 weeks before the expected week of childbirth. But if the baby is born early, the maternity leave will start automatically the day after the birth. Under the current system, new mothers can’t extend their maternity leave regardless of how long the baby stays in hospital. This can have knock on effects. If the baby stays in hospital for many months, the mother will have less time to bond with her baby at home. Don’t forget about the fathers or partners of the mother. 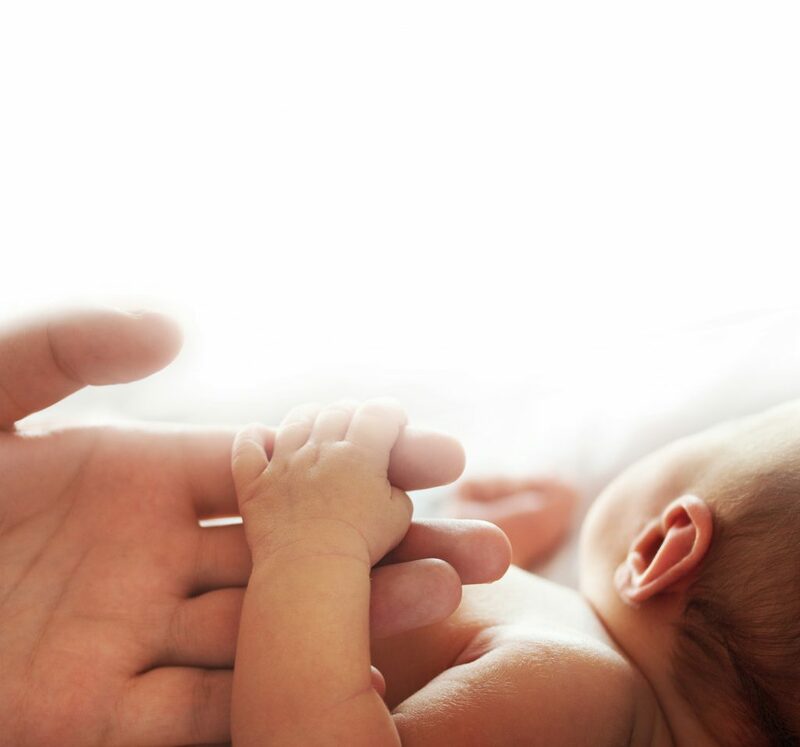 They can take paid paternity leave within eight weeks of the baby being born or within eight weeks of the baby’s due date, if they’d prefer to take their leave after the baby is home. Acas recommends that employers offer additional support to parents who have premature or sick babies. The government body defines a “pre-term” birth as one that happens before 37 weeks gestation. It’s important to think about how you’re going to contact your employee for the first time. It’s common for companies to congratulate a new parent on the birth of their child. But this might not be appropriate if the baby is still in hospital or suffering from an illness. Instead, you could acknowledge the birth in a sensitive way by sending a card or flowers. You could take this opportunity to ask if they’re happy for you to contact them and how they would like you to. Before you tell your staff about the birth, you should ask your employee if they are happy for you to share their news. This will be a difficult time for your employee, so it’s worth reminding them of their rights to time off. Depending on their eligibility, they could have the right to take parental leave, exceptional leave (that you agree to) or short-notice holiday leave—so it’s worth talking to them about this. Before they return to work, your employee might want to make a formal request for flexible working. In these circumstances, it might be worth ignoring the formal process and approving the request without meeting with your employee. If you do agree to a flexible working request, you should discuss whether this is a temporary change to the employee’s terms while the baby is in hospital, or if they want to make it a permanent change. Put any agreement in writing so that both parties are clear on the arrangement. When the employee does return to work, their baby might still be in hospital or need ongoing treatment. To support them during this time, you could agree that they can take unpaid time off or use their annual leave to cover any appointments. Again, this is going to be a very stressful time for your employee so it’s important that you give them as much support as they need.